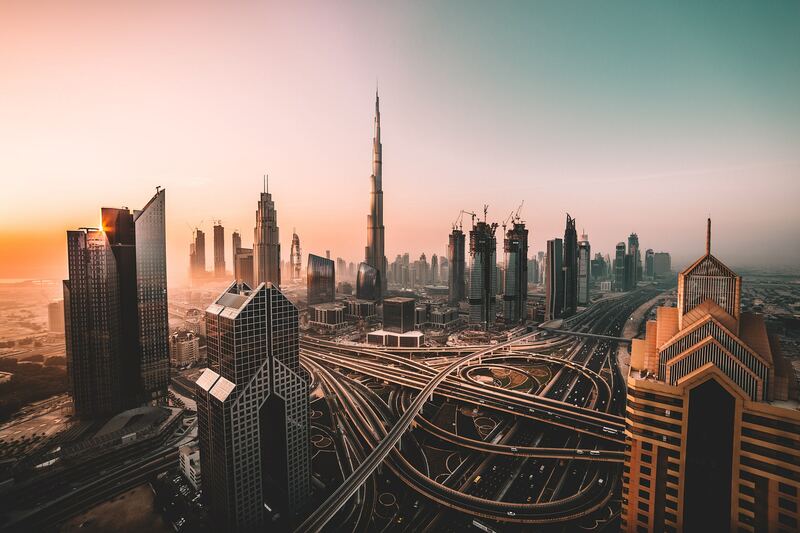 Faced with the prospect of losing tenants and ensuing property vacancies in a soft rental market, rigid payment frequencies of years past are giving way to more flexible rental schedules, suggests a Dubai property expert. For years leading up to 2008, landlords across the UAE demanded a one-time annual rent cheque from tenants presenting hardships for those earning minimal salaries. The single block leasehold payments in the country reflected a more commercial mindset for office leasing but are less preferred in the residential rental sector. Since the last economic crisis, rent schedules have been staggered by some landlords to three or four cheques a month to entice tenants. But now, with rents forecast to fall well into 2018, a small segment of landlords are making allowances for rent payments 12 times a year in order to keep existing tenants in their properties. The easy-pay schedule could become more popular as more owners and landlords compete for tenants with better rent contract terms, said John Stevens, managing director of Asteco. 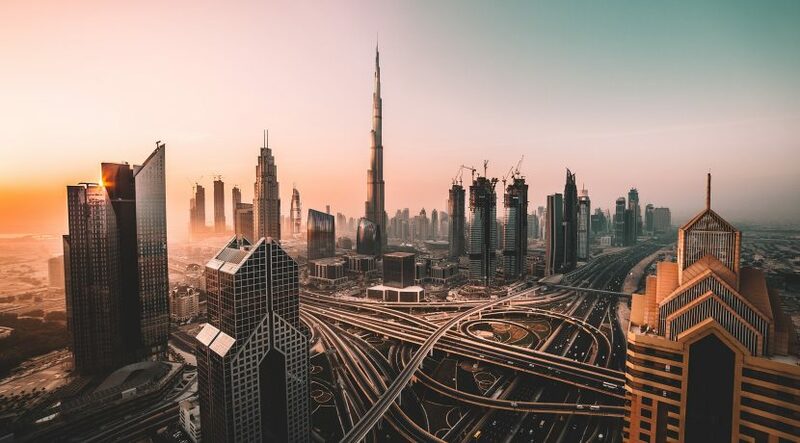 To protect landlords in the UAE, however, renters who pay monthly might be expected to pay a higher security deposit to guard against tenants abandoning their contractual obligations. “Yes, we might be looking at a higher deposit levels of three months at least to cover them,” Stevens said.